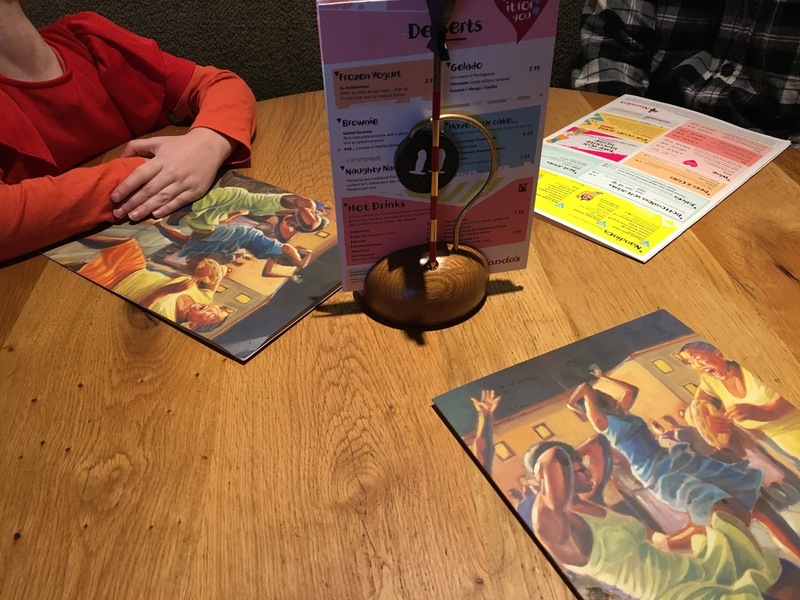 Today I'm here with a post about a movie I went to see this weekend, the new Peter Rabbit movie. 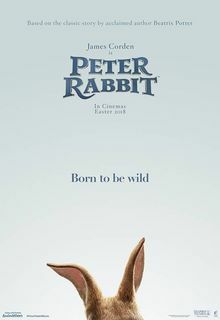 I was so excited to see this move when I heard it was coming out and as pure luck would have it, I had been discussing with my daughter (a huge Peter Rabbit fan) which day we might go see it upon release, when an email popped into my inbox inviting me to visit the Odeon Cinema at Fort Kinnaird in Edinburgh to see Peter Rabbit, the excitement levels ran high and I very eagerly accepted this kind offer and the anticipation grew. Peter Rabbit was released in the UK on the 16th March 2018 and we (myself, Mr Sparkles and Mini Sparkles) went along to the Odeon on Saturday the 17th March. I sent Mr Sparkles to get in the queue to buy us some popcorn (sweet of course) and I went to sort out our tickets with the very friendly and helpful manager, then, reunited we skipped merrily (ok, we walked but we were skipping inside) to screen number 3 and settled down ready to watch the movie. I had heard mixed reviews and so I wasn't sure what to expect, but I needn't have worried at all. 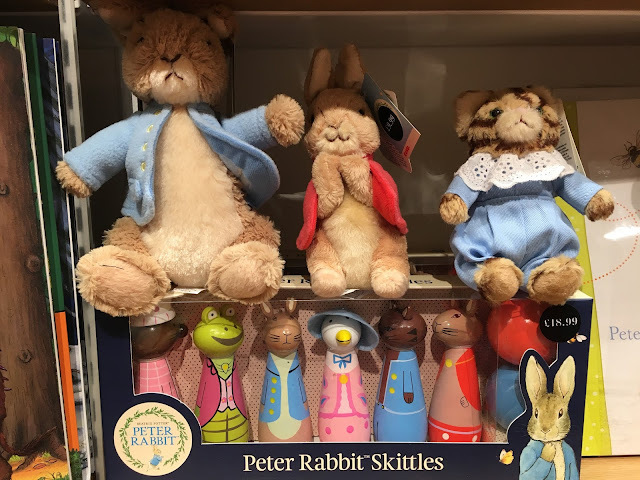 It's been 115 years since Beatrix Potter introduced us to the loveable scamp in a blue jacket called Peter Rabbit and a lot has changed in those years so after looking over the cast list, which includes James Corden as Peter Rabbit, I was intrigued to see how Peter would have been adapted to fit with today's audiences, I was way more impressed than I expected. The story follows Peter and his trio of sisters Flopsy, Mospy and Cotton-Tail (Margot Robbie, Elizabeth Debicki and Daisy Ridley) as they navigate the dangerous world of Mr McGregor's garden in the wake of the loss of their mother. What follows is a series of events that made me laugh out loud, cry and then laugh again (don't judge, I'm 8 months pregnant, controlling my emotions isn't my strong point right now). Peter Rabbit has been re-born as a more bad-assed version of his original self which is perfectly set off with the voice of James Corden. The jokes can scrape a little close to the bone for those of a more sensitive disposition and I'm talking to adults here as I don't think the children in the audience would pick up on some of the references but in the name of full honesty there was a scene where Peter is sat eating a carrot with another character at a party and the insinuation is that they are high, again I don't think many children would pick up on that reference and I personally laughed at it but if that is something that would offend you, you've been warned! I'll also address the allergy controversy, yes there is a character in the movie that has an allergy to blackberries, this character is the 'bad guy' and the rabbits do poke fun at him because of this, I personally didn't think much about it and I don't think it was intended in a malicious way, again it comes down to your personal sensitivities and if allergy jokes would upset you or your children, perhaps give this one a miss but for everyone else, I can't recommend this movie enough, I left the cinema in a really great mood having spent a large portion of the movie laughing along at the slapstick comedy, the funny one liners and the general hilarity going on. I can't wait for the DVD to come out to watch it all again. After getting out of the cinema, me and my mini me decided to hit Waterstones, we both love books and spend a lot of our shopping trips browsing for a new potential favourite, Mr Sparkles on the other hand scuttled off elsewhere for the duration. We were really excited to see the Peter Rabbit displays upon entry at Waterstones - Fort Kinnaird, of course my daughter wanted everything she could see within the Peter Rabbit range. As usual the Waterstones staff were extremely helpful and offered handy book recommendations to us from their own personal reading experience, this is one reason I love going to Waterstones over shopping online, the personal touch of the staff and their levels of enthusiasm and expertise keep me coming back time after time. 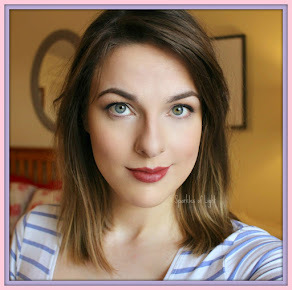 We were lucky enough to have a giftcard to spend in store to treat ourselves to a book or two and I'll talk about the books we picked up in my next book haul video on my YouTube Channel so if you're into books, book reviews, book hauls etc, then make sure you have a look at my channel to see what I've been buying and reading. 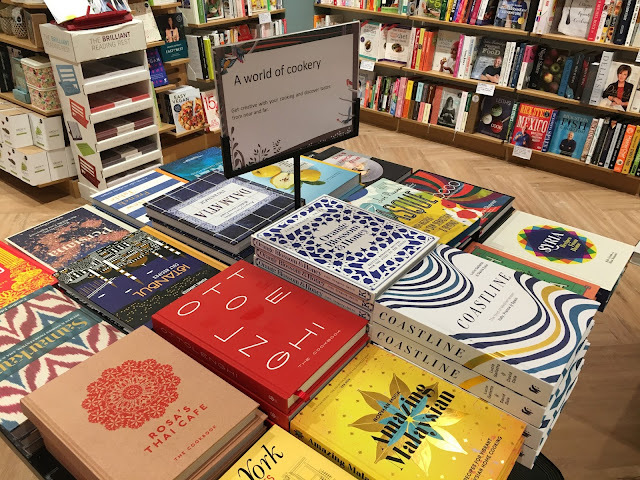 I found myself drawn to the gorgeous cooking section, if you didn't know, I'm a huge fan of cooking and expanding my culinary knowledge is a big hobby of mine and so I'm often found buying more cook books to add to my shelf thus Waterstones is a great place for me to see what's new and exciting and have a flick through before choosing a new friend, this is another experience missing from online shopping. Finally we ended up in Nando's for some tasty food before heading back home, I don't need to explain how amazing Nando's is, I'm sure you all already know! 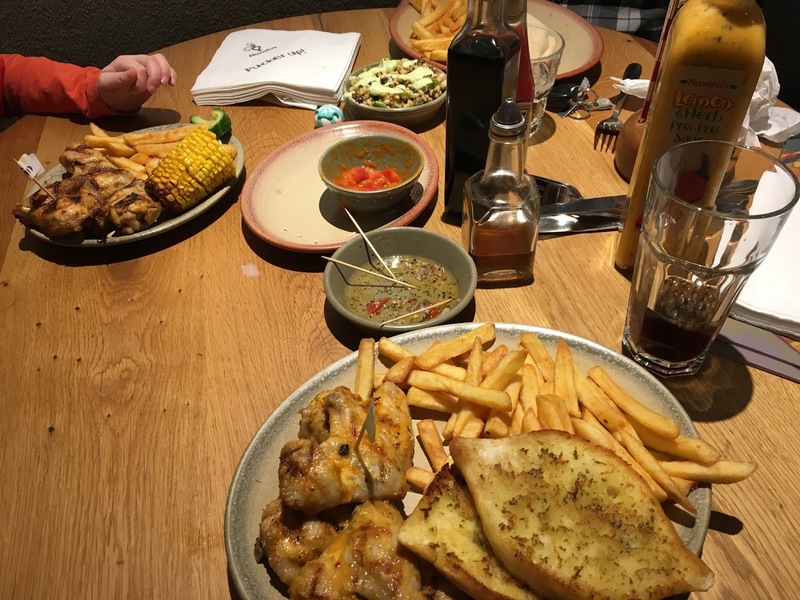 My daughter and I had a gift card and my husband gets discount for his meals at Nando's so he sorted himself out while me and my girly scoured the menu knowing full well we would get our favourite - wings! 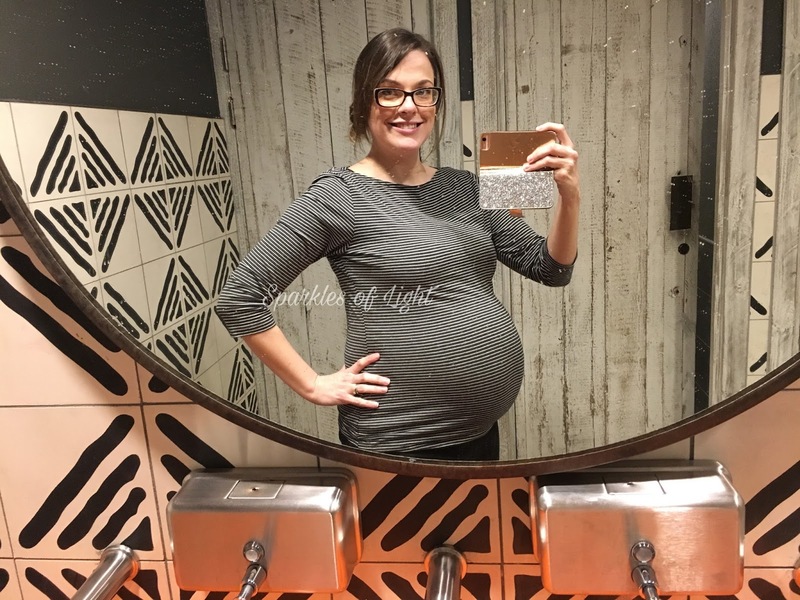 Overall we had a fantastic day and there was just time left for a selfie in the loos to look at my massive baby bump and we were off on our return journey! I can't recommend the Peter Rabbit movie enough to you, the graphics alone are worth going for! I also really recommend the Fort Kinnaird retail park for out of town shopping in Edinburgh, it's one of my favourite places to spend a day shopping and eating and I find myself there way more than my bank balance would like but we always come home in a good mood having had a lovely day. 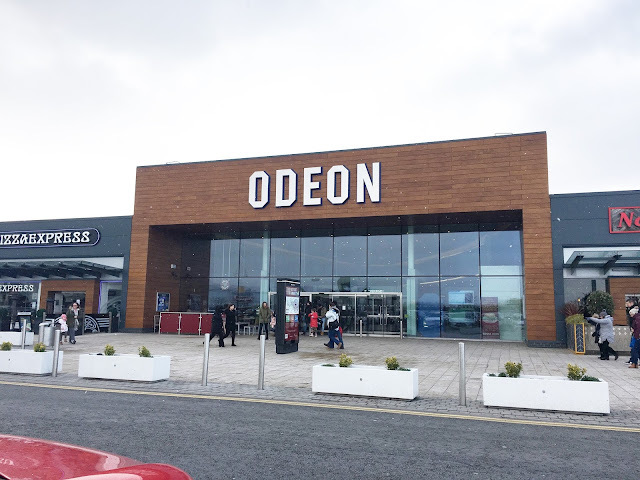 I'd like to say a big thank you for the cinema tickets and vouchers, they were very greatly appreciated and I'd also like to point out again that all the staff members I encountered on my most recent visit were so friendly and helpful that I can't wait to return... and I will be at the end of the week... sorry bank! 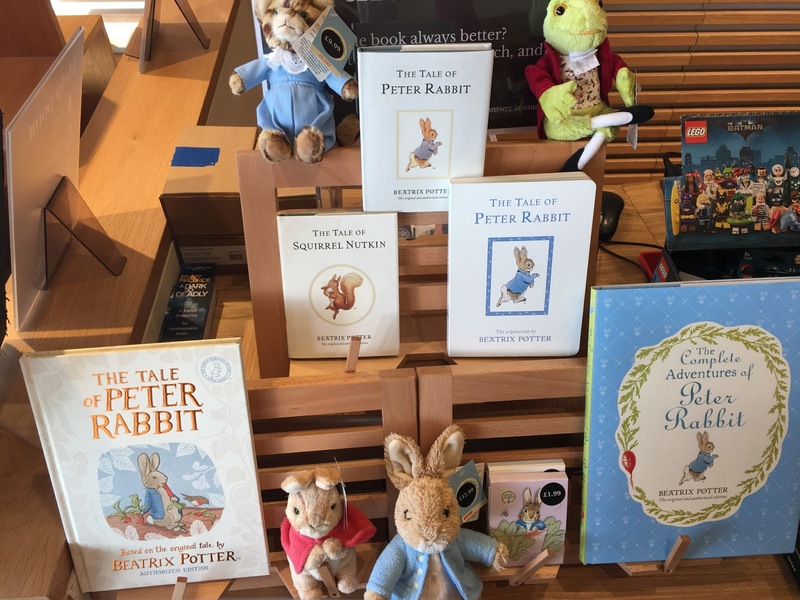 Have you seen the Peter Rabbit movie? If so, what were your thoughts?